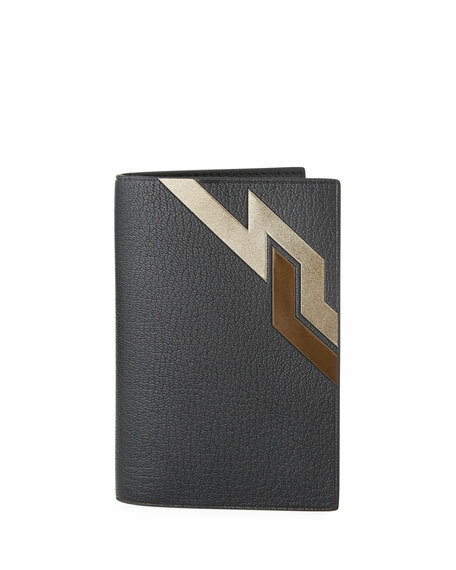 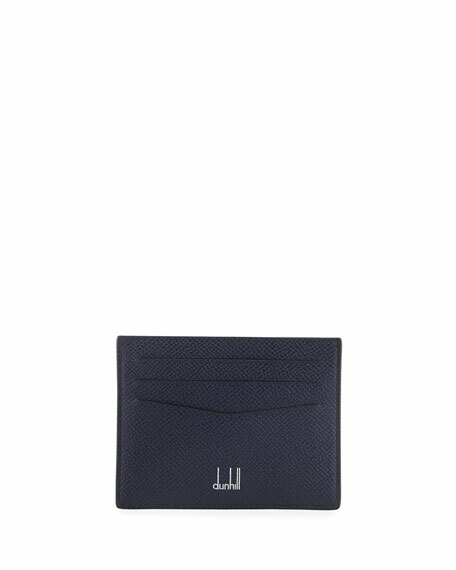 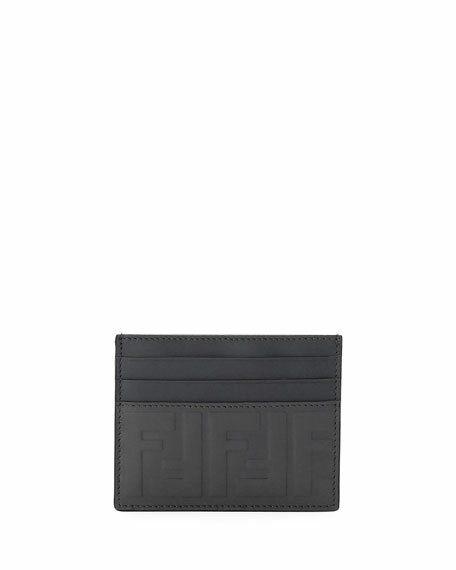 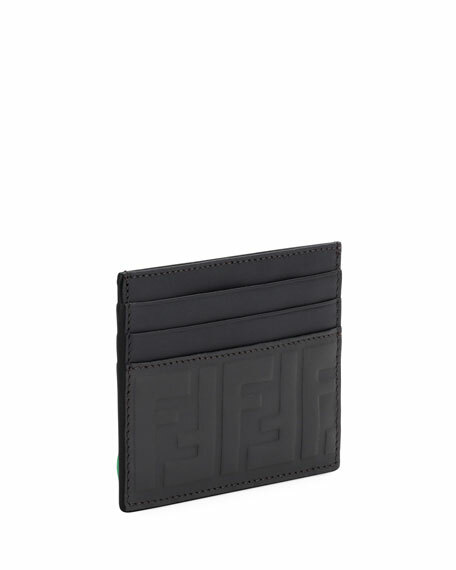 Fendi card case in logo-embossed calfskin leather. 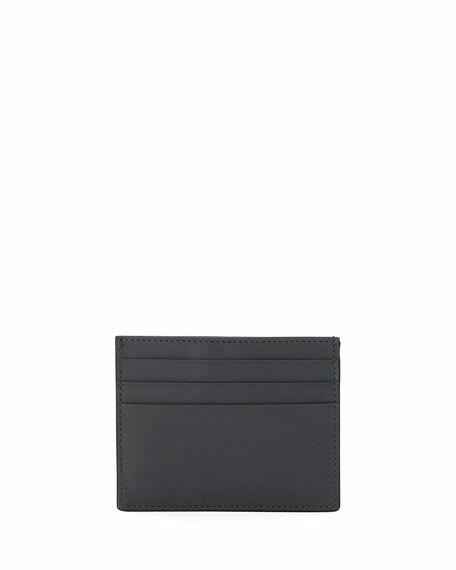 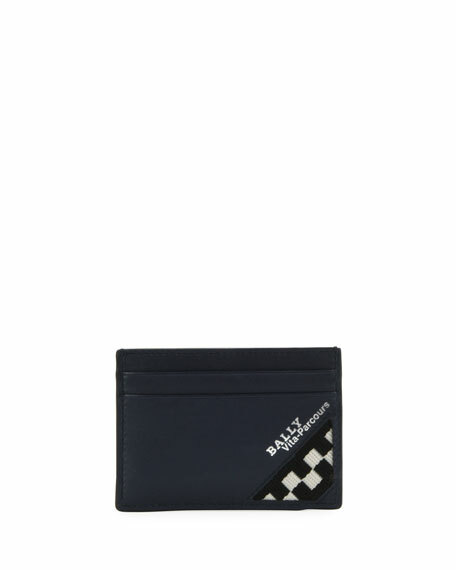 Six card slots and central pocket. 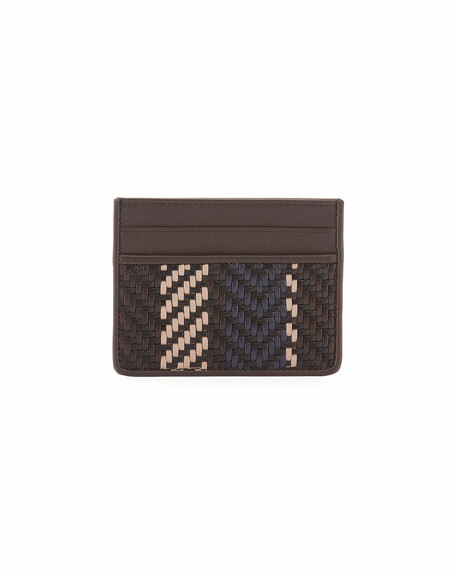 For in-store inquiries, use sku #2367245.